the future. 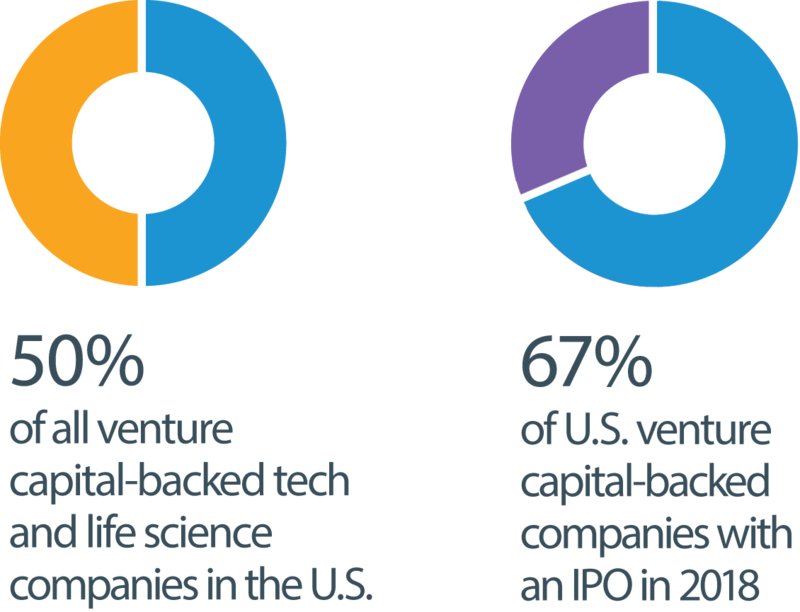 Everything we do helps innovators, enterprises and investors move bold ideas forward, fast. 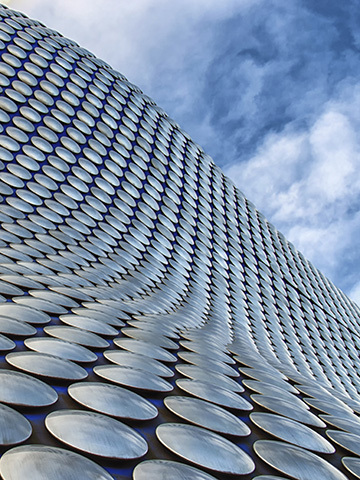 Our mission is clear: We strive to increase our clients’ probability of success. Our expertise in innovative industries and dedication to our clients help us give them what they need, when they need it—from credit and cash management to international banking services. Preparing students for the tech workforce of the future. Partnering on diversity initiatives in the innovation sector. 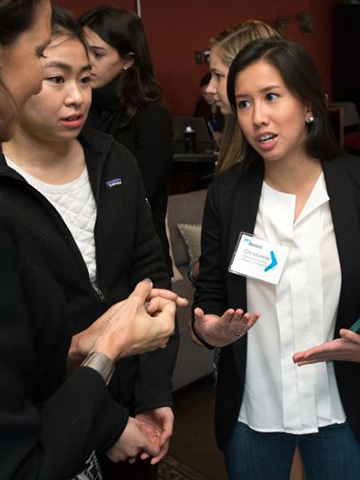 Amplifying our clients’ voices in government. Through our own programs and partnerships with other organizations, we help create the conditions for innovation to thrive. 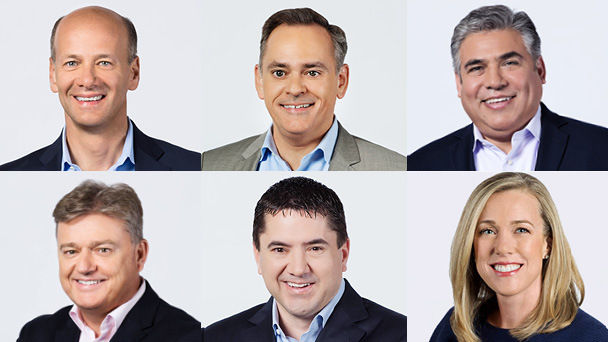 With deep subject-matter expertise developed over years of working with innovators in the technology and life science sectors, our leadership team built a business strategy to help our clients make next happen now. 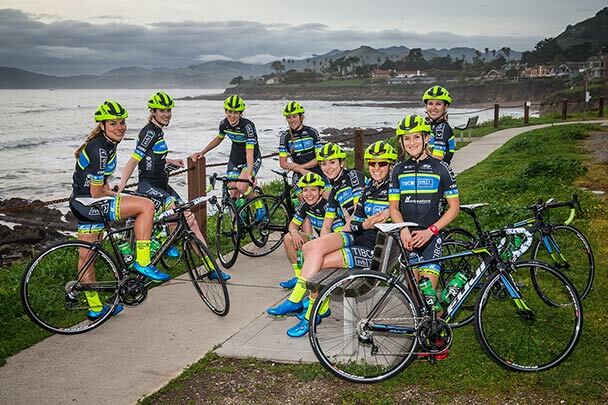 For more than a decade, Silicon Valley Bank has been co-title sponsor of Team TIBCO-Silicon Valley Bank, the longest running professional women’s cycling team in North America. The goal of the team is to help aspiring female cyclists achieve the top echelon of their growing international sport. The team’s riders have included Olympic, World and National Champion cyclists, and they hail from many continents. 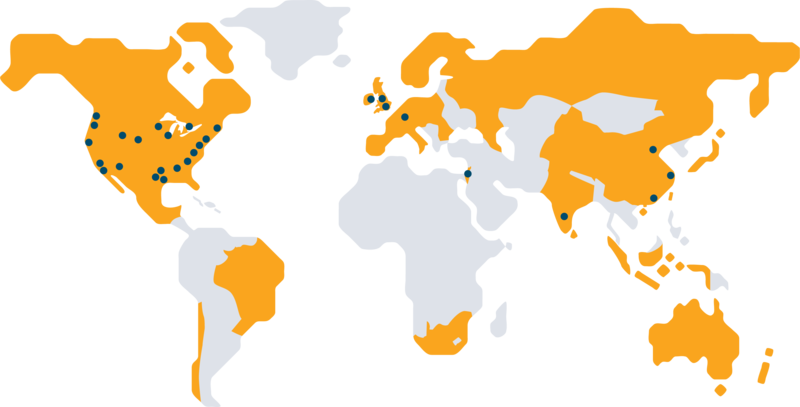 News and views from SVB and our clients around the world. 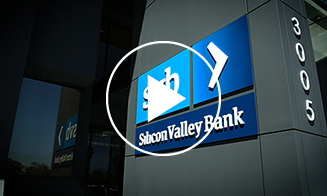 For more than 30 years, SVB Financial Group and its subsidiaries have helped startups, growing companies and their investors increase their probability of success. We're always looking for a better way, and we never accept the status quo. 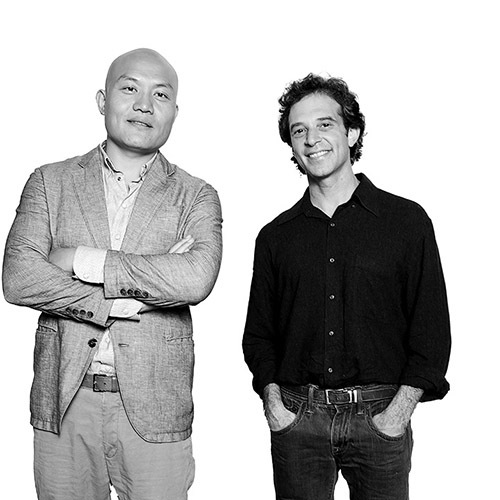 Join a team that's focused on bringing the future forward.